Former WESH 2 pioneer Nick Pfeifauf, 77, died last week after having a heart attack. 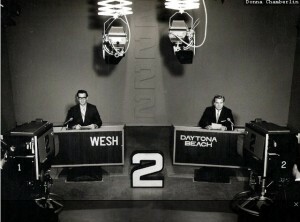 Pfeifauf was the anchor for WESH news when I first started watching Central Florida television back in the 1970s. 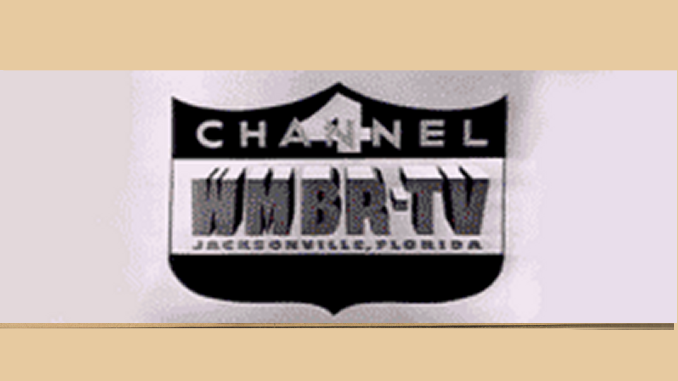 According to WESH.com, Pfeifauf worked as news anchor, news director and vice president of research and development at Channel 2 from the 1960s until 1990. His wife, Eloise, said Pfeifauf started as a cameraman. I believe he was the first anchor of “NewsCenter 2” when WESH first tried to emulate the Star Trek-like set (not the one in the picture) that was pioneered by WNBC, and I believe he was succeeded by Wayne Bennett. More on Pfeifauf here from the Orlando Sentinel.